Completely remodeled. Home is zoned R-4. The Main house has 3 bedrooms with 1 other room that can be used as a bedroom or office. 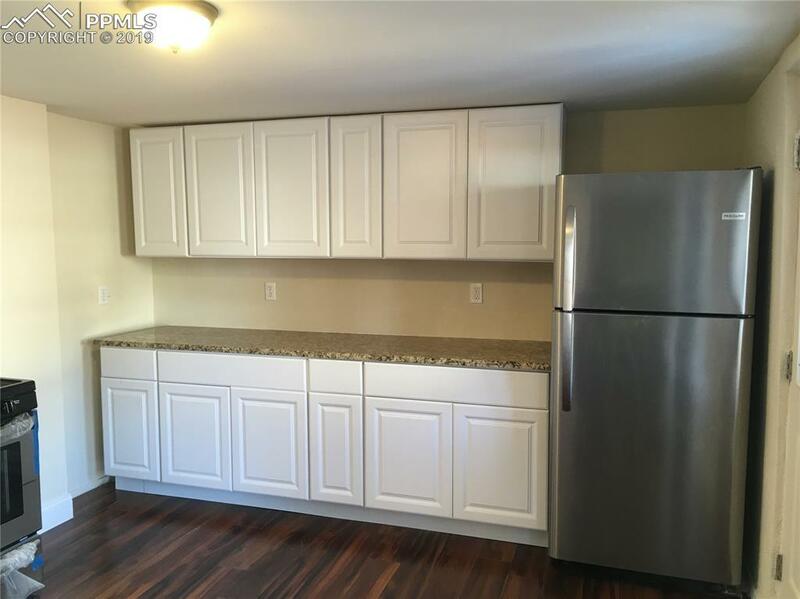 The side unit has a full kitchen, 3/4 bath and large bedroom. 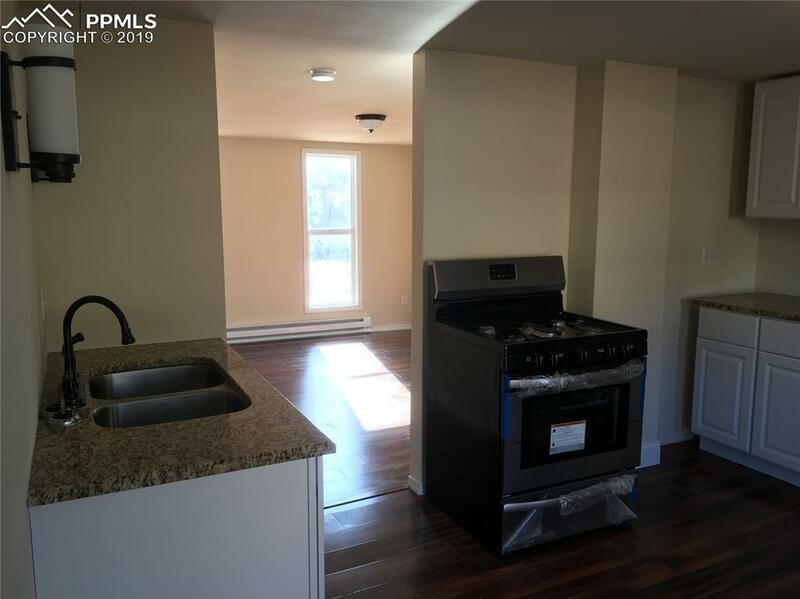 New flooring throughout, new appliances, new granite counter-tops in both units, new cabinets both units, new vanities, new tile in bathrooms, all electric updated, new plumbing throughout the house, foundation secured, new doors and hardware. 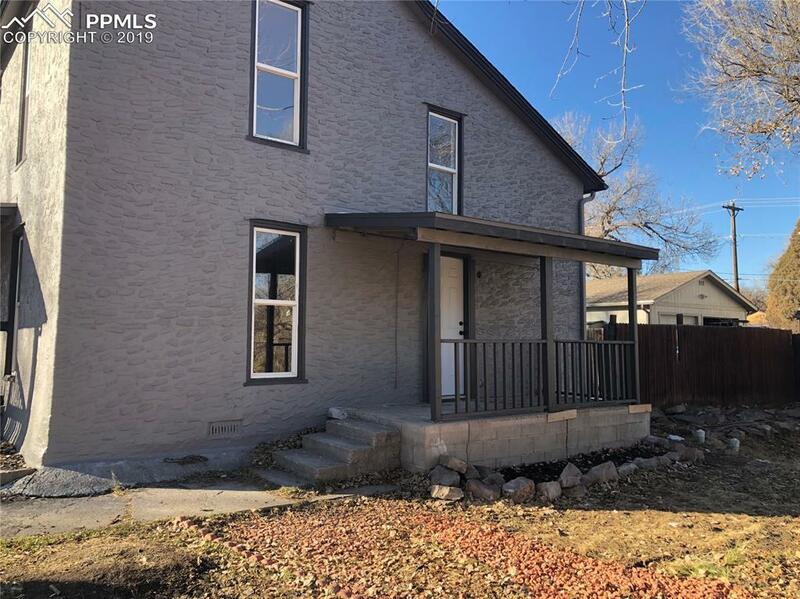 Close to Colorado College, hiking trails, shopping, hospital, close to downtown, across the street from Shooks Park. 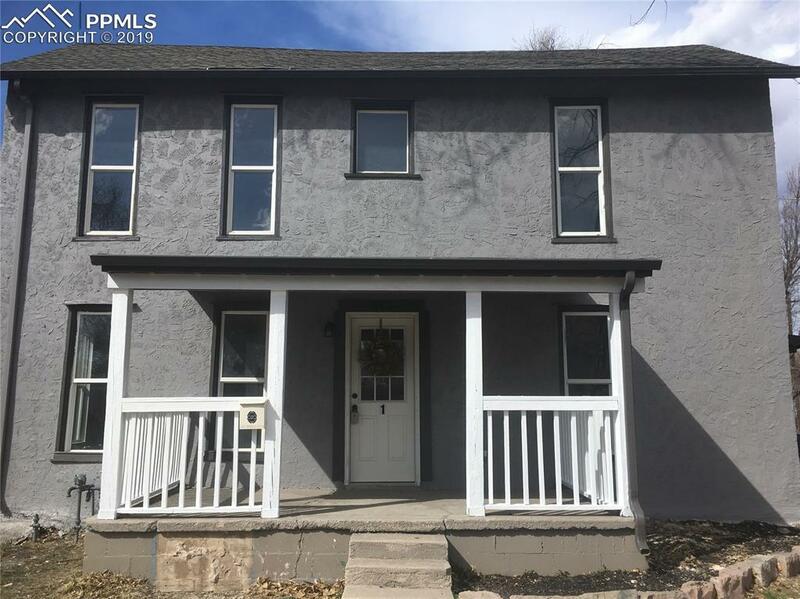 The main unit is being rented until April 2020. The other is currently being rented out until the end of December.